Each year in Cologne, Germany, over 150,000 people travel from all over the world to attend Photokina – the world’s largest photography trade show. This is also where various photography brands work to announce their newest flagship products, which will be used by millions for years to come. With Photokina coming to a close this weekend, we decided we should look through all of the new product announcements, and highlight our favorite announcements from this year’s giant trade show. Perhaps the largest announcement for price conscious videographers came with the Panasonic GH5. The GH series has been respected in the videographer industry for a number of years, bringing pro-level features to a small, and budget friendly system. 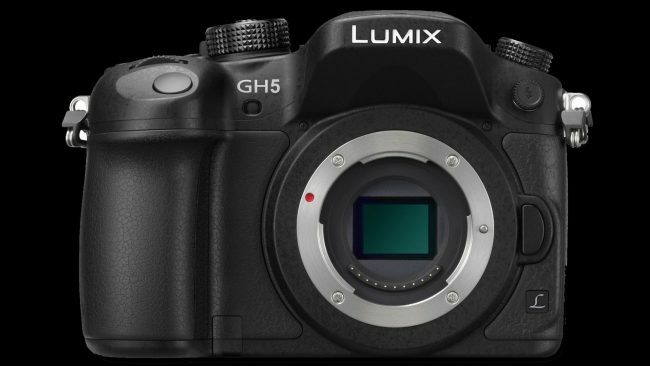 Panasonic decided to continue their GH series and announced the development of the GH5 at Photokina this year. With 4K/60fps, the GH5 looks to be a promising new system, and the most interesting feature comes in its 6K Photo mode, allowing you to pull ~18MP images from video footage. The downside? No release date was set (aside from early 2017), nor was any price mentioned in the press announcement. 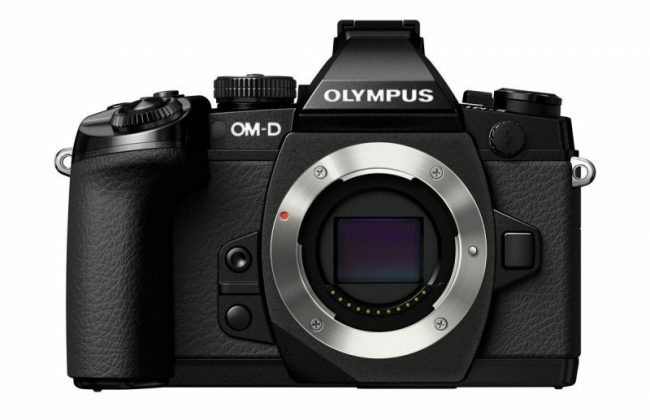 Olympus also showed up and announced a continuation to their beloved E-M1, with the Olympus E-M1 Mark II. In short, the E-M1 II has speed in mind, pulling 60 frames per second (in jpeg) and an incredible 18fps with 20.4MP RAW files. It also has High Res mode, allowing for 50MP photos, as well as 4K video functionality at 30fps, and Image Stabilization built into the body. No price point or release date set, though it’s planned to hit shelves within the next 6 months. To use with that new Olympus E-M1 II announced above is a new lens for their Micro Four Thirds systems, with the Olympus 25mm f/1.2 Pro Lens. At f/1.2, this lens is incredibly fast, and at a 50mm equivalent focal range with a 35mm sensor. 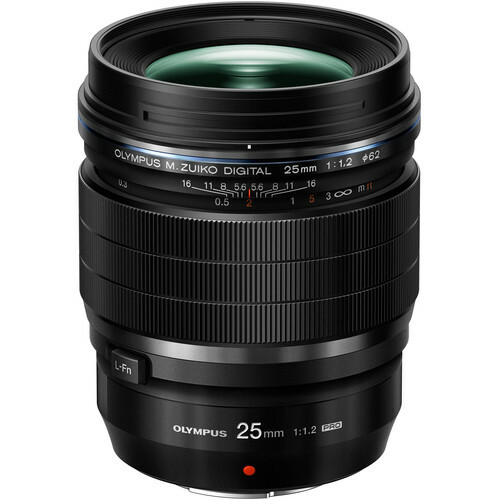 Weather-sealed, and packed with high-quality glass, the 25mm f/1.2 is expected to give exceptional image quality to those who are shooting with Olympus systems. The Olympus 25mm f/1.2 Pro series is expected to arrive sometime in the next month. Sony also showed the loyalists to the Sony A-mount system a bit of respect, with the Sony A99 Mark II. In short, the A99II has a 42.4 full frame CMOS sensor, 4K at 30fps, 12fps shooting, 5-axis image stabilization, and wifi and NFC built in. In short, it’s essentially a Sony a7R Mark II in an a99 body. So if you’re sticking to the A-mount systems and were hoping for a refresh to the camera line Sony has been seemingly neglecting, your new flagship system is here. 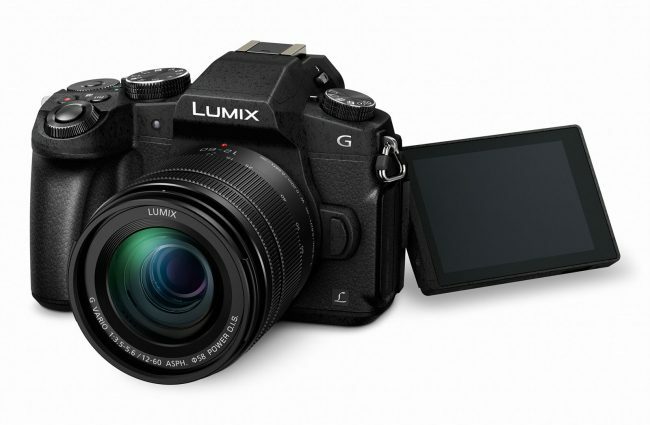 Panasonic wasn’t done with their announcement of the GH5 this year either, they also offered up their Lumix G85 system. With 4K at 30fps/24fps, and weather sealing packed into a micro four thirds mirrorless system, the G85 looks to be an excellent system for those who are wanted all the features found in the high-end systems but want a smaller form factor along with a smaller price tag to boot. From the moment that Sigma unveiled their Art series lenses back in 2012, with the much beloved Sigma 35mm f/1.4 Art, everyone has been asking Sigma the same question – when is the 85mm Art series coming? Those who have been eagerly waiting for this announcement can finally get some rest, as the Sigma 85mm f/1.4 Art series is finally here. Available soon for Canon, Nikon, and Sigma systems, the 85 Art is expected to wow critics everywhere, and I know Roger and Aaron are eagerly waiting to get one to take apart. We’re expected to have these in stock in October. 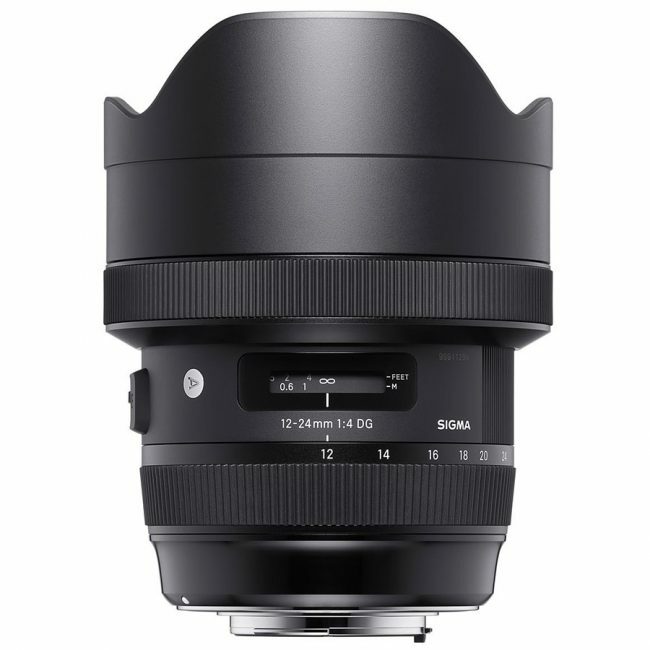 Sigma also announced an ultra-wide angle zoom hoping to compete with the well-respected Canon 11-24mm f/4 and the Nikon 14-24mm f/2.8G. 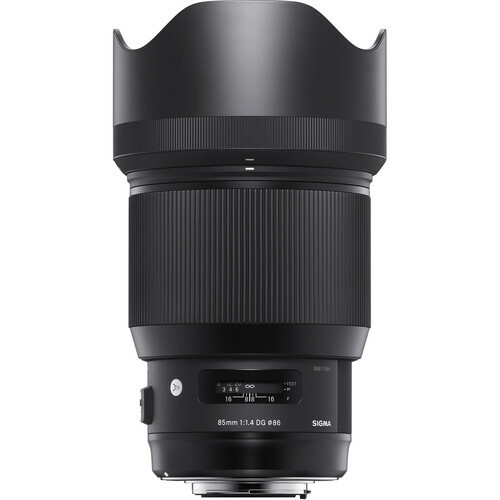 Available in October for Canon, Nikon, and Sigma mounts, the Sigma 12-24mm f/4 is expected to be a monster for those landscape photographers who need something wide. Sigma also announced a monster of a telephoto lens, with their Sigma 500mm f/4 DG OS HSM Sports Lens. With the build quality you’ve seen from Sigma over the last few years, the 500mm f/4 Sports is a weather sealed telephoto with built-in Optical Stabilization. However, unlike Sigma’s usual pricing at $800-1600, the Sigma 500mm f/4 Sports is expected to arrive for Canon, Nikon and Sigma in late October for $6,000. With seemingly millions of other sports action cameras coming out over the last few years, GoPro has sort of shifted from the spotlight. But they’re hoping to regain some of their old momentum with the announced of the Hero5 Black edition. Ditching the clear plastic casing found on previous models, the Hero5 is sleek and comes with a plethora of new features. For one, Voice Control and a built-in Touch Screen are now standard, along with built-in image stabilization and ofcourse waterproofing. 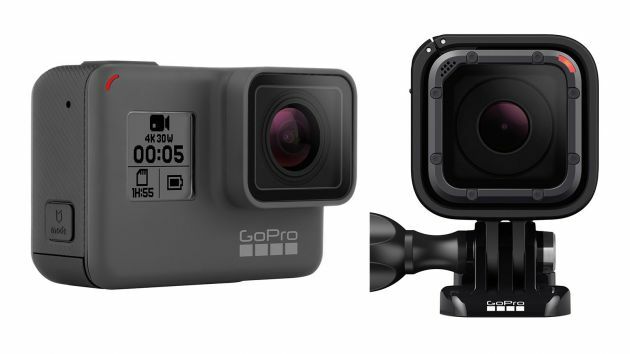 And with 4K at 30fps, the new GoPro Hero5 looks to be a promising upgrade to GoPro’s system, and will be available Oct 2nd. 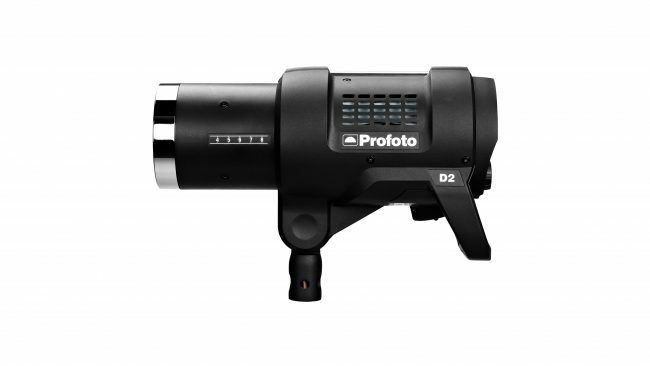 Profoto also came guns blazing, and showed off the new Profoto D2 studio strobe. With incredible speed, the Profoto D2 has a flash duration as low as 1/63,000th of a second and allows up to 20 flashes per second at lower power. And with 10 full stops of power, the D2 is a nice upgrade to their previous monolights, the Profoto D1. The Profoto D2s are available now. Also announced by Profoto this year was the newest trigger allowing for HSS and TTL with the Profoto B1, Profoto B2 and Profoto D2 lights on Sony systems. 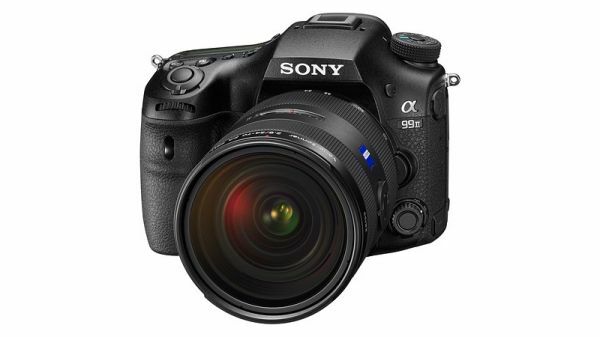 The TTL-S is much like the Canon TTL-C and Nikon TTL-N that came before it, but for the Sony alpha series of cameras. Allowing for complete control and pairing of Profoto lights on Sony systems, this is exciting, as Sony is finally getting some attention from third party product manufacturers. 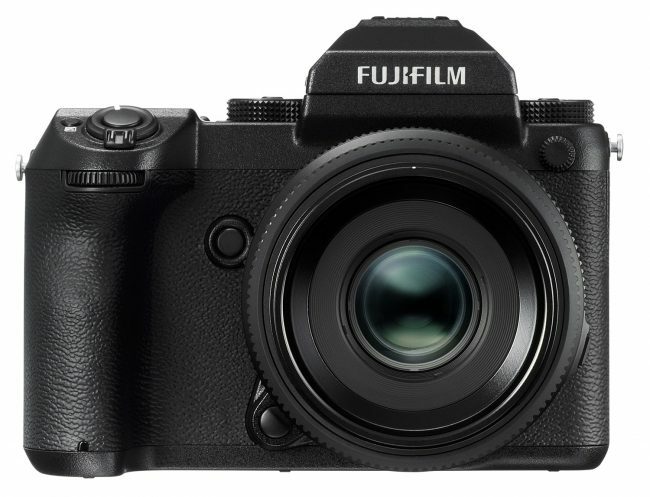 It wouldn’t be a Photokina without a groundbreaking announcement and surprise, and Fuji were the big winners with their announcement of the Fuji GFX 50S. In short, the GFX is a monster, packing a 51.4mp Medium Format sensor into a (fairly) small mirrorless system. Using a Bayer Array sensor, the Fuji GFX is hoping to steal some of the attention away from Phase One and Hasselblad in the medium format race, showing that exceptional digital medium format image quality can be found for under $10K. The new system uses the new G Mount from Fuji, with 6 lenses to be used with the system – 63mm f/2.8 (50mm Equiv in 35mm terms), 32-64mm f/4 (25-51mm Equiv), 120mm f/4 (95mm Equiv), 110mm f/2 (87mm Equiv), 23mm f/4 (18mm Equiv), and 45mm f/2.8 (35mm Equiv). Sadly, though, no release date has been set, aside from 2017. 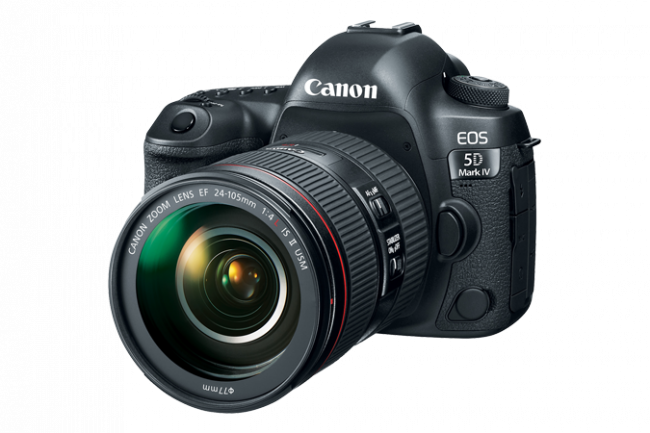 While it wasn’t officially announced at Photokina, for all purposes, the Canon 5d Mark IV was an announcement for Photokina. The latest in Canon’s most popular line of cameras packs a 30mp full frame sensor into the system, capable of shooting at 7fps and 4K at 30fps (yeah yeah, we know it’s crop sensor for 4K video…we’ll have that information soon). It also includes a 3’2″ touch screen, and dual pixel RAW – allowing you to apply micro focus adjustments after the photo is taken. With GPS and Wifi, the Canon 5d Mark IV appears to be a nice little upgrade to the 5d Mark III. Is there something that you’re excited about that we missed? Feel free to mentioned them, along with your favorite announcements in the comments below. wow yet another post about tamron, do you work for them? check his discus post history, unless he’s turned privacy off by now. With my aging eyesight, I wish! In my opinion the 5div shouldn’t be in the list, especially when considering the headline. I liked the Arca-Swiss p0 Hybrid. My favorite announcement was the Phottix Indra 500LC. Tamron 150-600 G2 and teleconverters should be on there. It’s like a Sigma Sport for half price. Wow, a 3 foot 2 inch screen? That must be some sort of record for a DSLR. The EOS-M5 caught my attention and interest. I hope we’ll be able to rent it and some of the lenses (okay, we still have to wait for good lenses) when they are available. Nit … the show is every other year, not annually. E-M1 mk2 is pulling 60 fps RAW, not JPEG. That’s with focus locked and electronic shutter. The 18 fps C-AF number also assumes electronic shutter. Using the mechanical shutter, these numbers become 15 and 10, respectively.